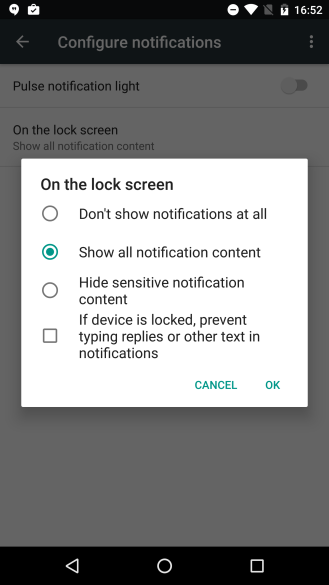 Now for the caveat: this doesn't work if 'Hide sensitive notification content' is selected for the lock screen. If 'Show all notification content' is picked instead, the option 'If device is locked, prevent typing replies or other text in notifications' will need to be ticked, which is off by default. 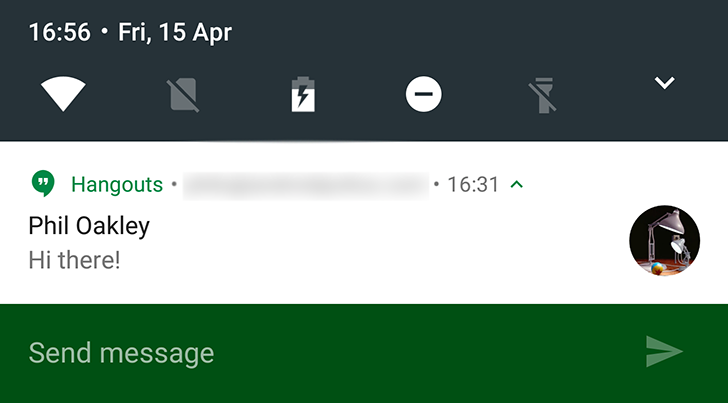 Nevertheless, it's a pretty cool feature, and great to see Google iterating on and improving N before the final release.